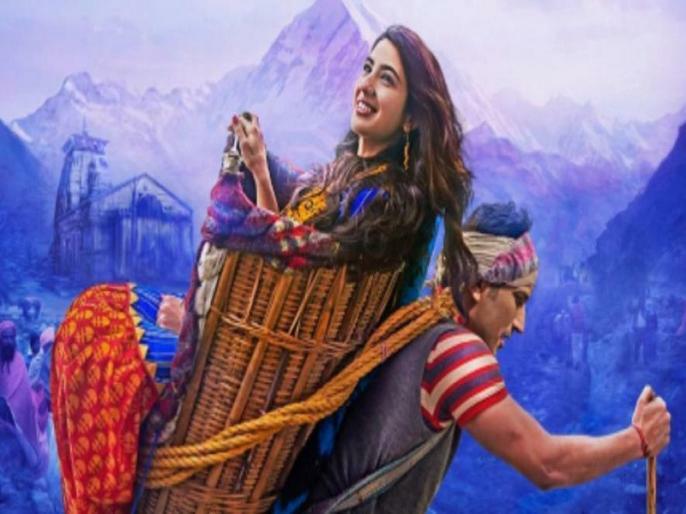 Kedarnath, starring Sara Ali Khan, Sushant Singh Rajput and directed by Abhishek Kapoor is going to hit the silver screen on 7th December. Kedarnath is based on the Uttarakhand's Kedarnath Tragedy 2013. Saif Ali Khan's cute daughter, Sara Ali Khan, is making her bollywood debut through Kedarnath. Sara Ali Khan strong performance in the movie will win the heart of viewers and she has the spark of bollywood next superstar. Read the full movie review of Kedarnath, which was also in controversies due to it's content, before going to the theatre.